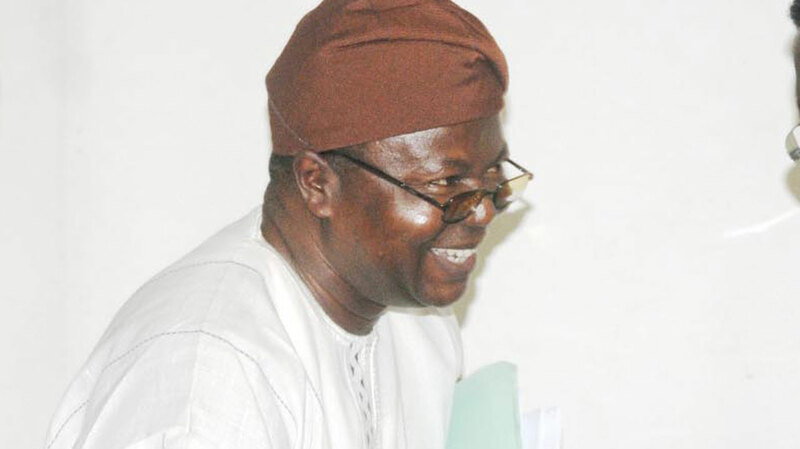 The Federal Government is to investigate past expenditure of the Academic Staff Union of Universities (ASUU). 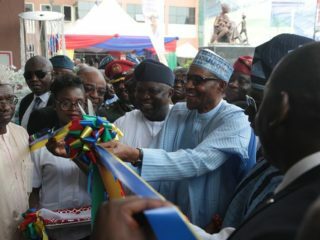 This follows the current N1.1 trillion demand by the lecturers.The Minister of Finance, Mrs. Zainab Ahmed, who dropped the hint at the weekend during an interactive session with editors in Lagos, noted that the move was necessary against the backdrop that earlier releases were for development of infrastructure in the university system. 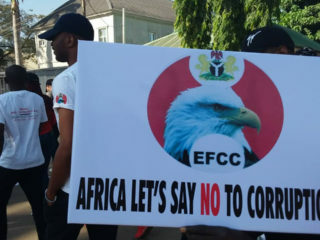 Already, N20 billion was said to have been disbursed last year for same purpose, just as same sum had been approved by the president for the striking university lecturers. Defending government’s refusal to accede to ASUU’s request, the minister queried how the N1.1 trillion figure was arrived at. Meanwhile, the university teachers have insisted that government must show concrete evidence of payment of at least N50 billion revitalisation fund for them to consider suspending their strike.ASUU President, Professor Biodun Ogunyemi, who spoke yesterday in Ibadan, listed other conditions as presentation of solid evidence of the payment of the promised N20 billion earned academic allowances as well as the balance of the N85 billion with timelines. 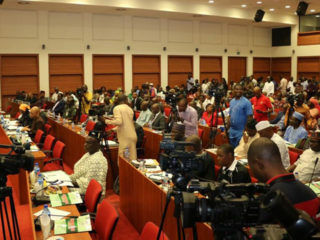 However, the low budgetary votes for education have frequently been criticised by the international community in view of the fact that the expenditure on fuel consumption through subsidy in excess of N1 trillion is much higher than allocations to the sector. Also, the minister has given a clean bill of health to the current subsidy regime of the Nigerian National Petroleum Corporation (NNPC).She noted: “The current regime of fuel subsidy is different from the previous one. What we have now is under-recovery. It is the cost of NNPC’s operations. It is a cost of buying refined products, storing them and distributing them.